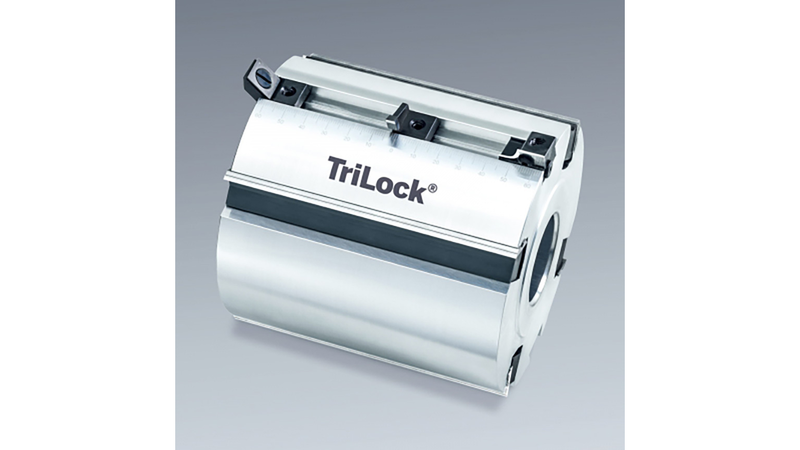 With our TriLock® cutter heads, you can simultaneously plane, groove, and process edges. This saves time and costs. Our multi-heads can also be used with table routers, although with only 2 - 4 simple reversible turnblades. The turnblades can be extremely easily replaced with centrifugal force tension (click system) without adjustment aids.